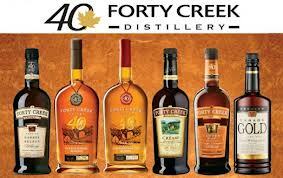 Drinks group Campari is buying Canada’s Forty Creek Distillery for $185.6 million, the Italian company said on Wednesday. Campari, famous for its bitter red aperitif of the same name, said that whiskey company FCD will give it the opportunity to grow in the United States, where it expects a revival in sales of brown spirits. “The addition of FCD will enable us to further build our critical mass in key North American markets, providing us with a strong market position in Canada and positioning us for further growth in our core U.S. market,” Campari Chief Executive Bob Kunze-Concewitz said in a statement.